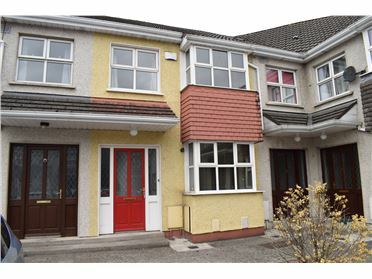 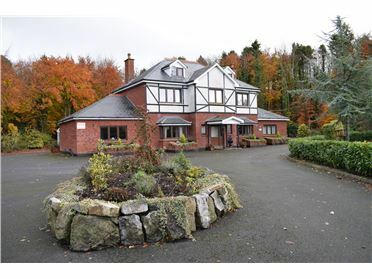 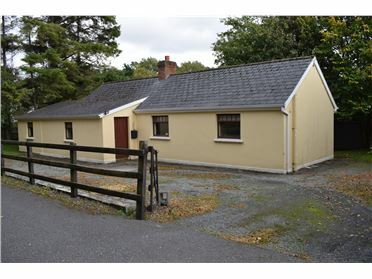 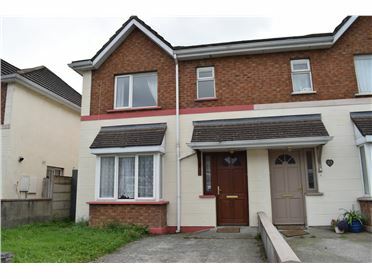 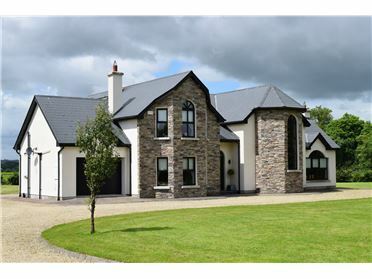 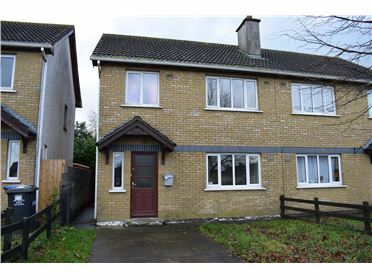 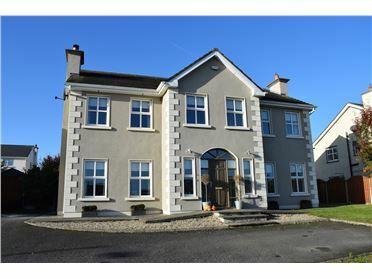 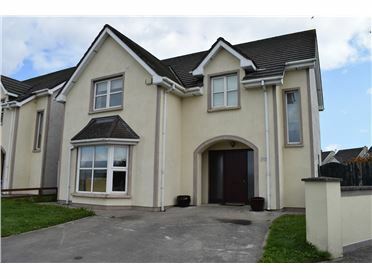 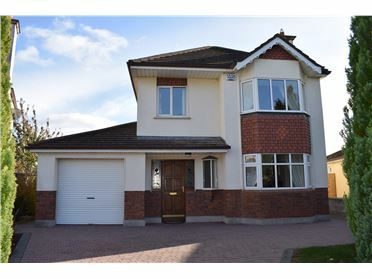 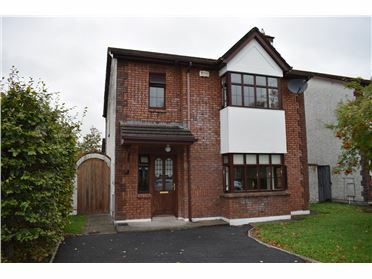 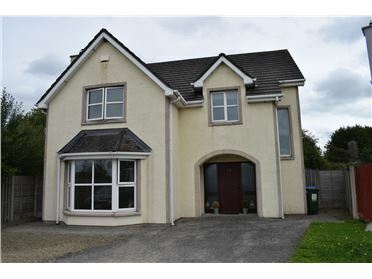 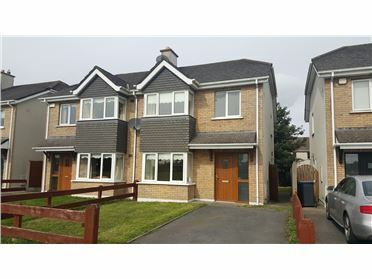 'Cill Osnadh' is a highly impressive, 4 bedroom detached dormer style property, located in the much sought after area of Kellistown approximately 4 miles from Carlow town. 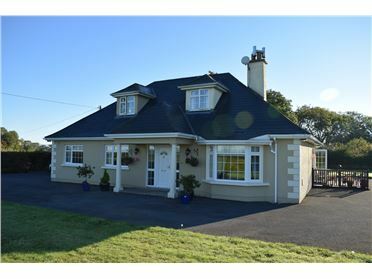 The property commands a large c. 0.9 acre site that consists of beautifully manicured lawns and nicely-maturing trees and shrubbery. 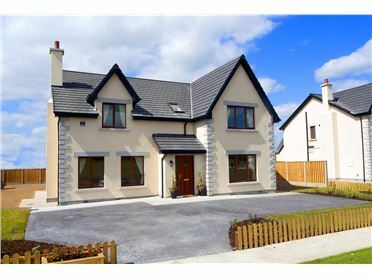 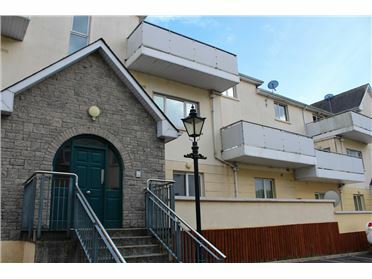 Internally, the house has a warm and welcoming ambience and tasteful finishes including coving and centre cornices on the 9ft high ceilings, quality bathroom fittings, and beautiful country-style kitchen units with Stanley range included. 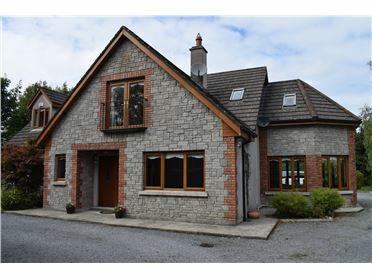 A large garage on the grounds is wired and has loft space for storage. 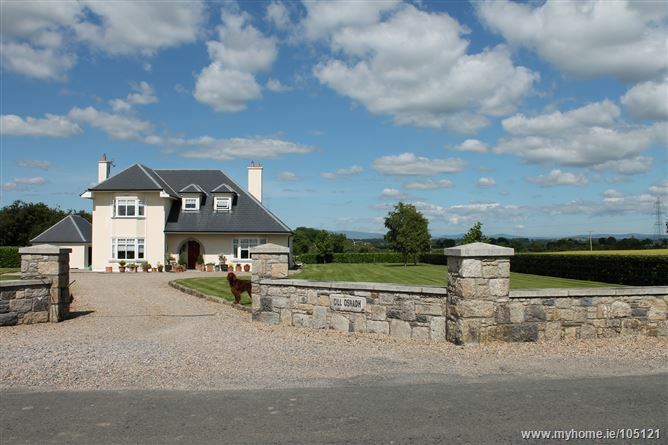 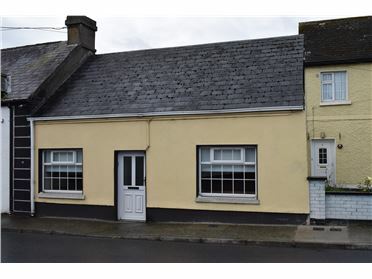 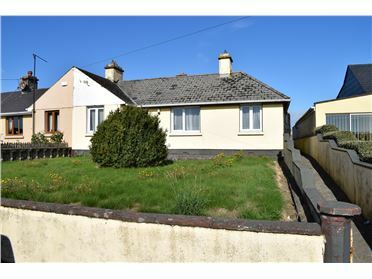 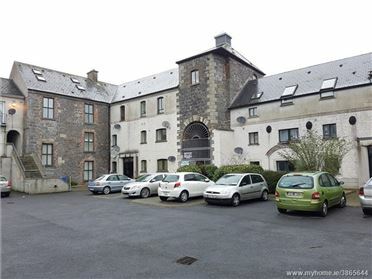 Kellistown is a renowed scenic area offering peaceful countryside living but still only 4 miles from Carlow town and with easy access to N80 routes to Wexford and M9 motorway to Dublin or Kilkenny routes. 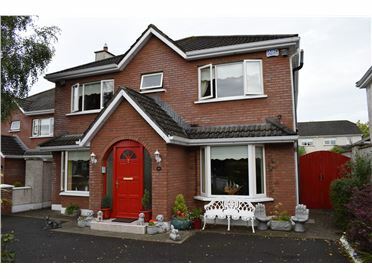 Viewing is highly-recommended.